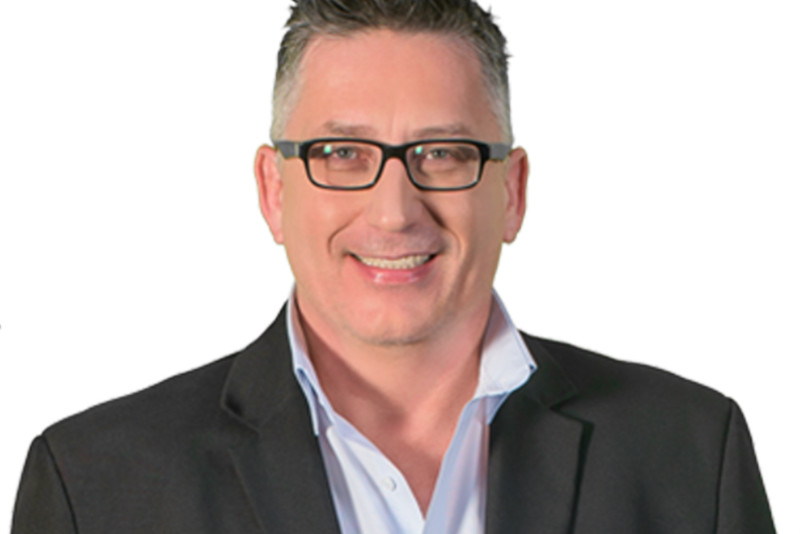 East Coast Breakfast host Darren Maule shares activities and places to visit in KZN this Easter that will be lots of fun for the entire family. Easter is a week away. We seriously can’t wait, and we know you can’t too! If you are in KZN or planning to visit the province and in need of some fun activities to do, Darren has you covered. “I’m always on the lookout for inexpensive places both myself and Mouse (daughter) to hang out,” says Darren. One of their most favourite hangout places is ‘Bike and Bean’. It is situated next to the beach and you can get spoiled with a cup of coffee after enjoying a ride on a bike. “We love going to the ‘Bike and Bean’ on weekends – early because if you go late, it can get a bit rambunctious. You also have options – you can sit with your friends and socialise. They make the most awesome chocolate brownies and bacon & egg rolls. Most people normally only have one, but it isn’t bad to have more than one in a single sitting,” says Darren. And for the dessert lovers, Darren recommends 'Plan B Dessertery' in Durban North. “If we are feeling decadent 'Plan B Dessertery' is a really nice treat as well,” says the presenter. The cafe offers novelty desserts include the bubble waffle wrap, desserts tacos, churros and ice cream. “For a bit of culture, the 'Natural History Museum' in town is really cool. There’s a lot of stimulating items. There’s also the 'KZN SA Gallery' which makes a damn fine cup of coffee. If you have little kids, they have the jungle gym, and some evenings, they have poetry evenings as well to enjoy,” adds the presenter. If you are planning to celebrate Easter indoors, Darren recommends playing fun games centred around Easter or inviting friends over. Do you know more fun places to visit in KZN over the Easter weekend? Share with us in the comments section below.